WHAT HAVE Bermuda, Ireland and the Cayman Islands got in common? According to a high-profile US Senate investigation, we are all tax havens. Google was very recently in hot water at the Westminster Public Accounts Committee. Irate MPs accused the internet giant of “devious” use of Irish tax law to slash its tax bill. Now US senators are getting hot under the collar with Apple for using Ireland as part of a global tax dodge. According to the Senate investigation, Apple Operations International, based in Ireland, reported a net income of $30billion from 2009 to 2012. Amazingly, Apple did not pay a single cent of tax on this. A second subsidiary based in the state, Apple Sales International, received $74billion in income over four years. Tax was paid on only a tiny proportion of this. 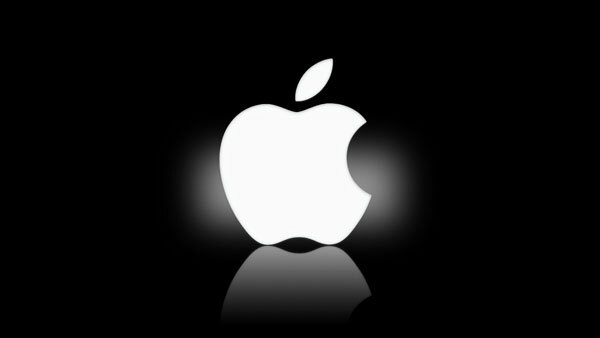 Apple told the Senate investigation that they negotiated a bargain basement tax deal with the Irish Government. The result was that, from 2009 to 2012, they paid an average 2% tax. In 2011, it was as low as 0.5%. Successive Irish governments have made much of the benefits of our low corporate tax rate. They have argued that it brings jobs and tax revenue. This may be so. But there is a world of difference between having a ‘competitive’ corporate tax regime and colluding with corporate tax avoidance on such a massive scale. While Apple employ 4,000 people in the state, only 250 of these work in the two subsidiaries under investigation by the US Senate. The tax revenue raised is almost non-existent. The negative impact at home and abroad, however, is enormous. Hundreds of millions of euro in tax revenue is being lost. This is money that could be used to get people off the dole and back into work. It could be used to plug the hole in our crumbling education or health systems. Instead, Government collusion with corporate tax dodgers risks undermining the state’s international reputation. Worse still, it is hurting the world’s poorest countries. According to Christian Aid, corporate tax avoidance costs the world’s poorest countries $160billion every year. The charity estimates that the lives of 350,000 children under the age of 5 could be saved if such practices were abolished. As a favoured destination for the legal laundering of corporate profits, Ireland is complicit is this global scam. 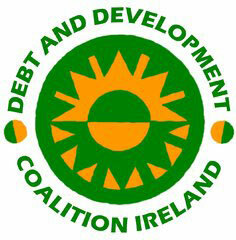 According to University of Limerick tax economist Sheila Killian, in her 2011 report for the Debt and Development Coalition, it is akin to “driving the getaway car”. Corporate tax dodging is wrong. But at the end of the day it is not Google or Apple we should blame. They are simply doing what they are designed to do – maximising their profits. It is governments who make the tax laws so it is governments who should take the blame. Politicians in Britain and the US should stop whingeing and start legislating. Closer to home, Fine Gael and Labour should pull their heads out of the sand and admit that what they are doing is damaging our economy, our society and our international standing.